How Much Have We Donated So Far? What's the Latest on Donations? 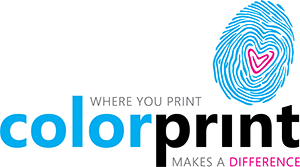 While we’ve always cared deeply for our customers and our staff, Colorprint has recently made the commitment to extend our reach and work to take care of those in our community. Over the past few years, we have been giving 25% of our profits each quarter to organizations that help feed and house people in our local area.